The Asian American Architects and Engineers (AAa/e) Foundation is a non-profit organization dedicated to providing opportunities and scholarships for students pursuing a career in architecture, engineering or construction. The AAa/e Foundation was created in 2004 as a branch of the Asian American Architects / Engineers Association of Southern California (www.aaaesc.org) to better support efforts to seek additional means of fundraising for our scholarships, and to better serve our students. 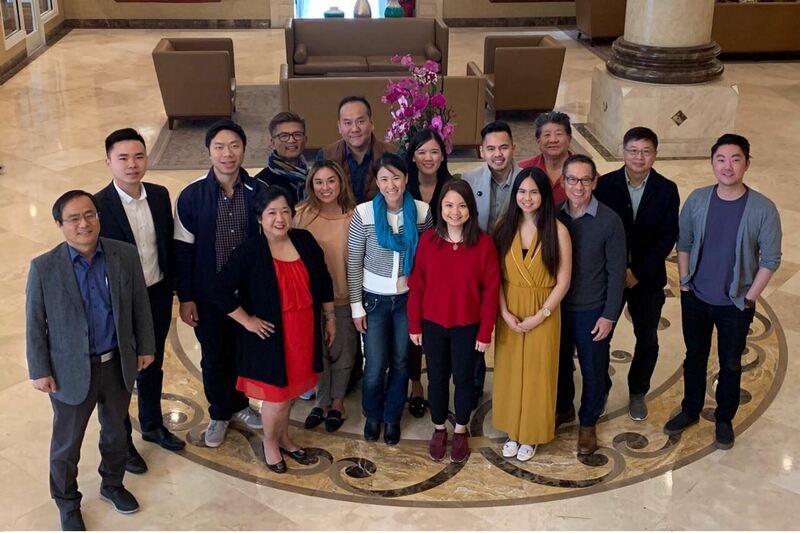 The Asian American Architects/Engineers Association is committed to the empowerment of design professionals in personal growth, professional excellence, business development, and leadership in our communities. The purpose of the scholarship is to provide encouragement and financial incentive for the students to excel in the fields of architecture, landscape architecture, engineering, and construction. The AAa/e Foundation has planned special events specifically for our students, is continuing our scholarship effort, and hopes to exceed ourselves by seeking additional means of fundraising and support. We're also working towards creating a network for our students to pursue internships and mentors in their areas of interest.